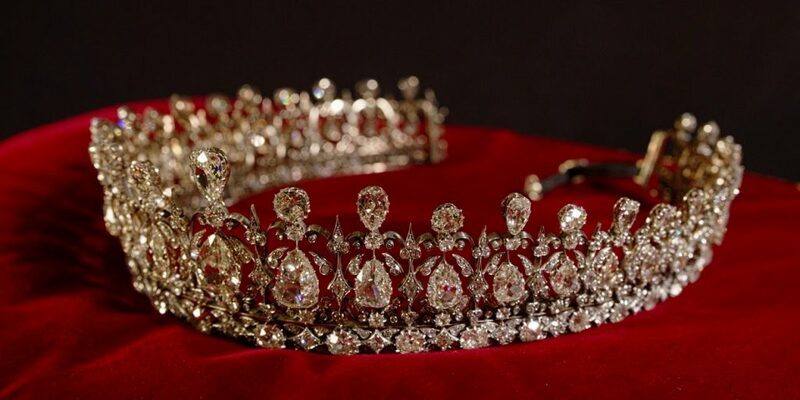 Sabyasachi Heritage Jewels That Truly Befit Royalty! 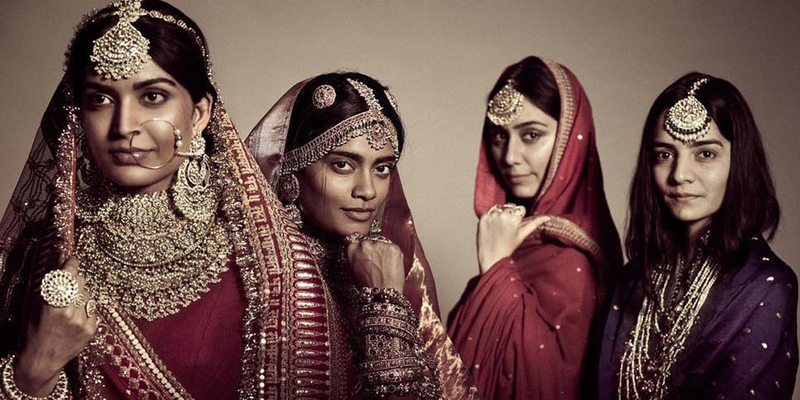 Sabyasachi’s ‘larger than life’ jewels to add an air of grandeur to your persona! Lustrous lapis lazuli jewelry designs for you! 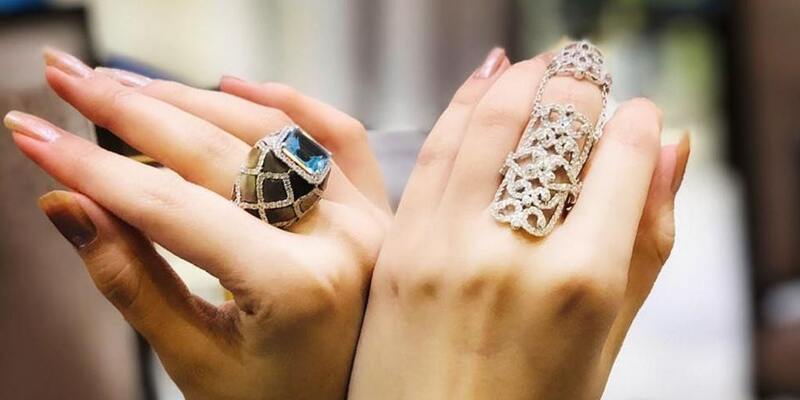 Perfect choice for people who love intricate details. Timeless sahara earrings to make your day! Dazzle everyone with these elegant jhumkas! 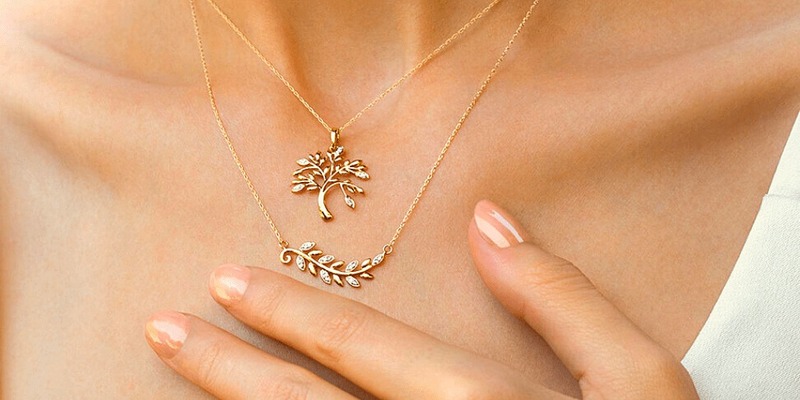 Dreamcatcher-inspired accessories for that casual yet confident look! 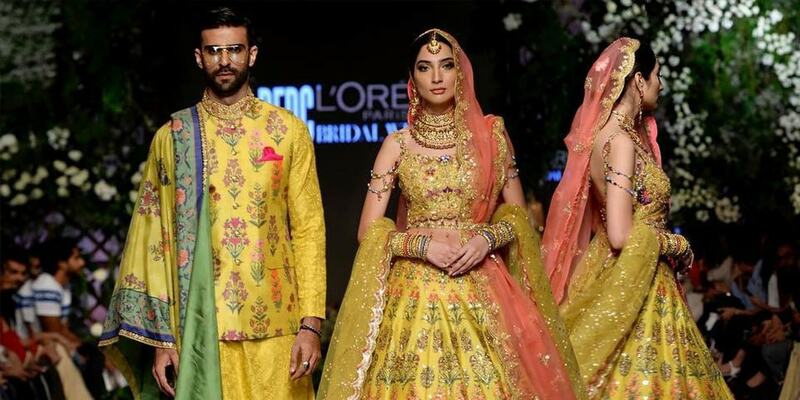 Exquisite chandbali designs for brides of 2019! Handwoven gold jewelry to die for! 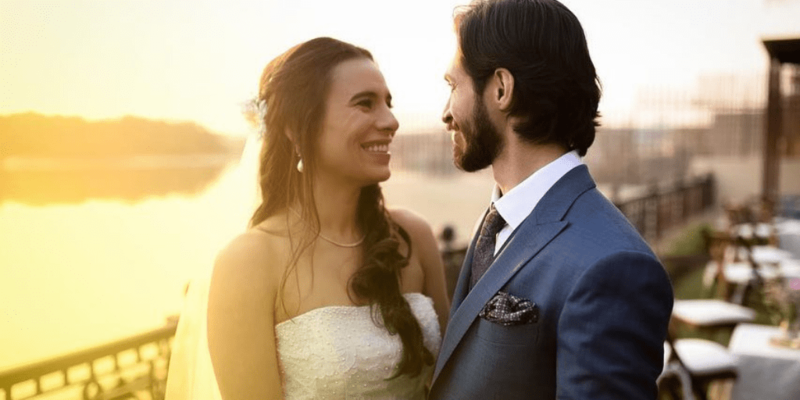 Chic meenakari jewelry for brides-to-be! 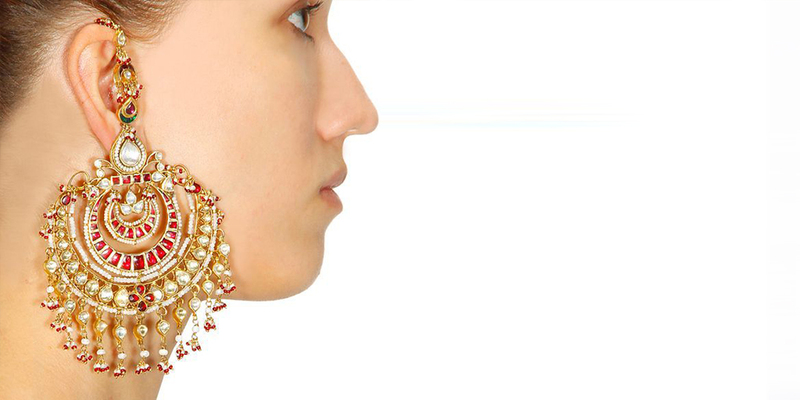 Regal jhumkas and chic gemstone rings that every bride will love! Timeless hair accessories for that drop dead princess-y look! Give these thoughtful pendants and watch her face light up.